Middlemoor Barn is situated just a mile from the small town of Presteigne, formerly the County town of Radnorshire, on the border with Herefordshire. Set in lovely landscaped gardens and grounds extending to seven acres, with riverside walks and woodland area, it is ideally situated for a relaxing break, with sightseeing, walking, fishing and cycling just some of the activities on offer. 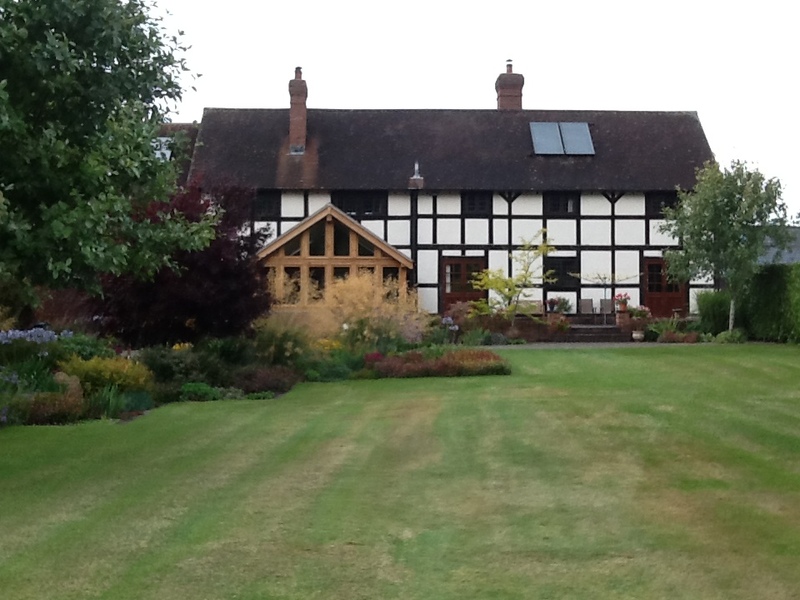 We are close to the Mortimer Trail, Offa’s Dyke and the black and white villages of Herefordshire and within easy distance of Ludlow and South Shropshire. The grounds extend down to the River Lugg and fishing is available.